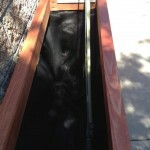 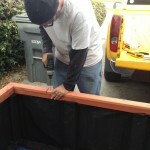 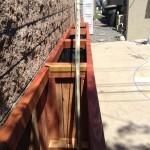 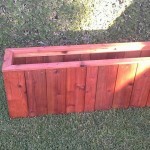 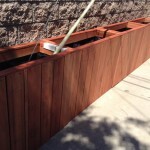 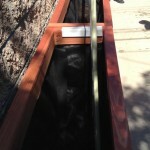 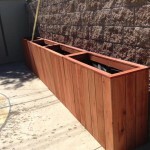 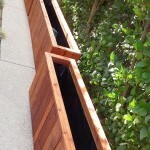 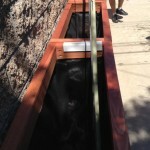 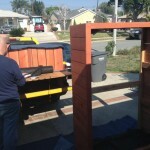 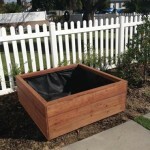 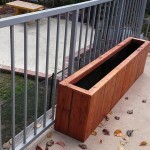 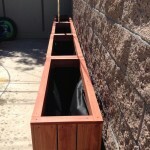 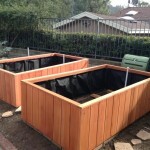 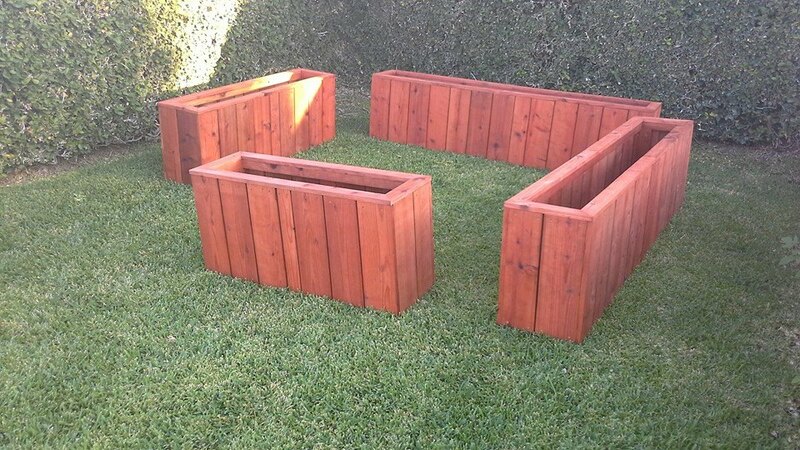 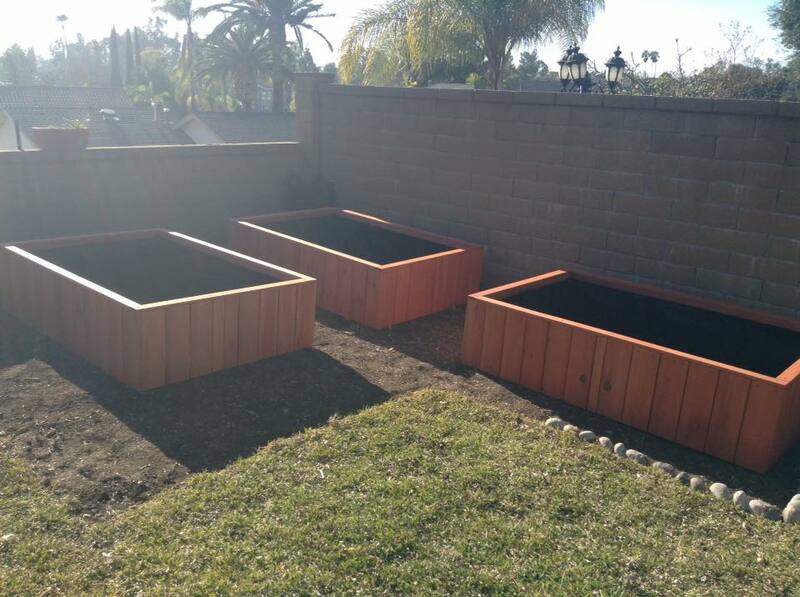 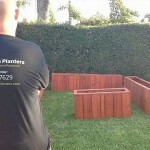 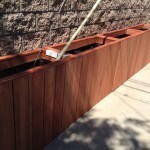 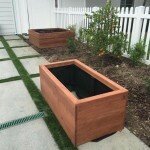 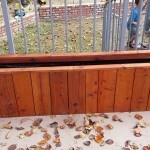 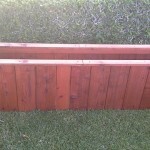 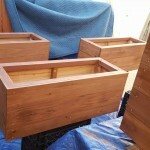 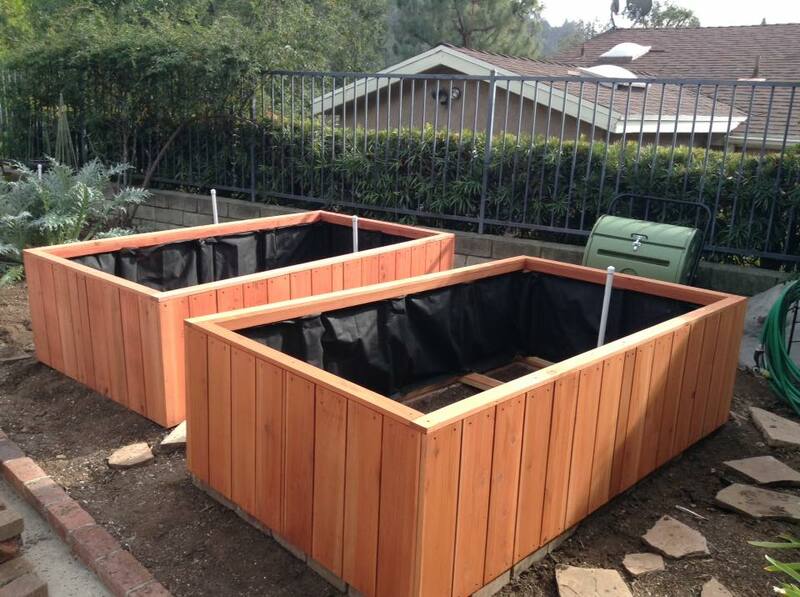 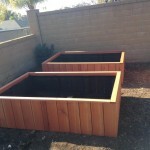 These planter are installed in Bel Air, California on a balcony over looking a beautiful mountain side. 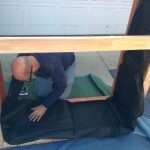 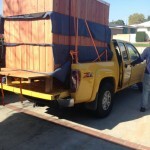 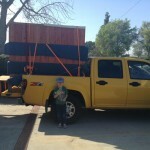 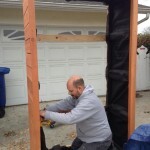 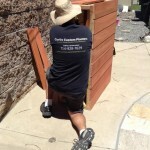 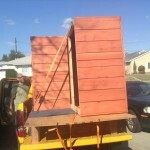 60″ x 12″ x 18″ and 48″ x 12″ x 18″ boxes built to last! 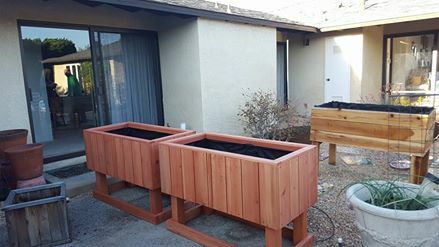 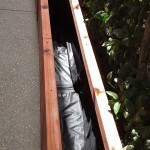 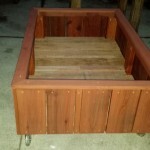 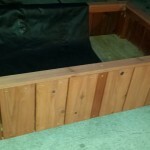 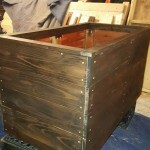 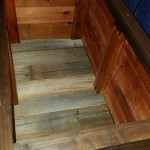 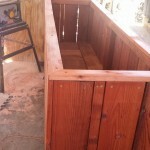 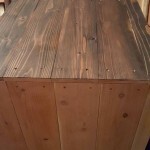 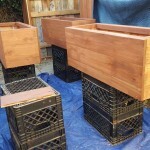 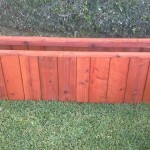 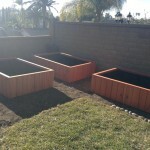 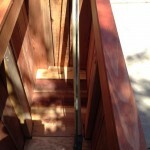 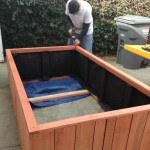 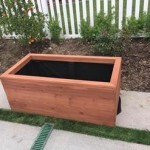 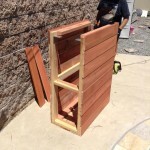 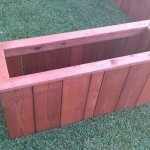 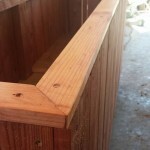 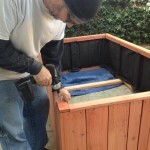 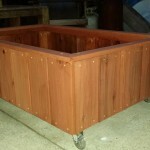 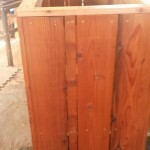 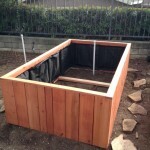 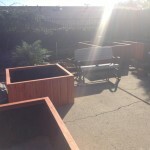 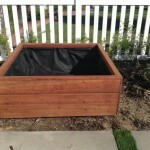 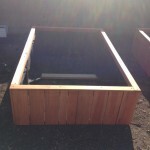 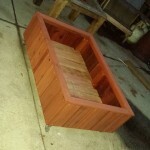 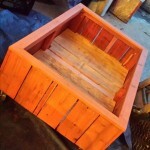 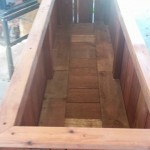 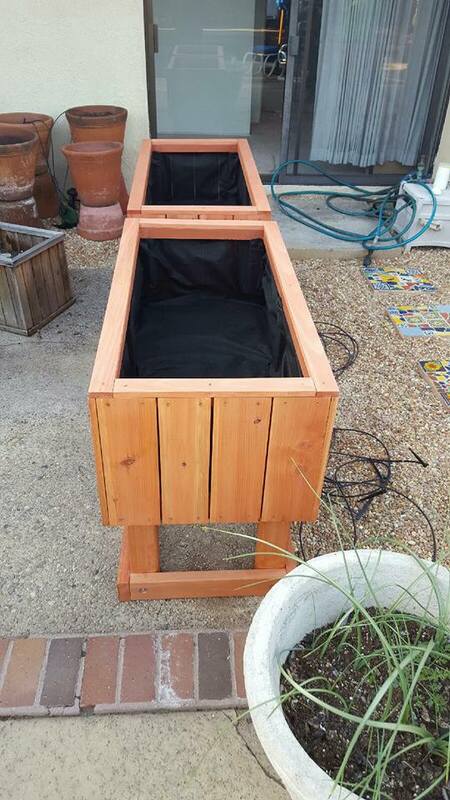 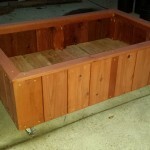 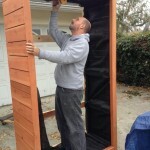 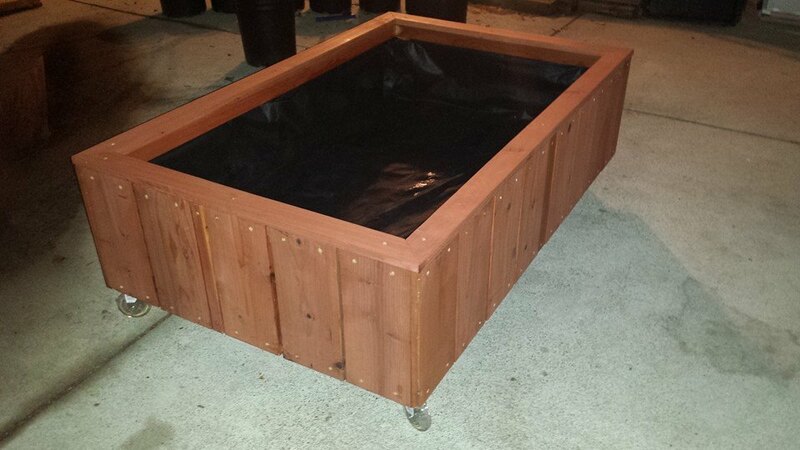 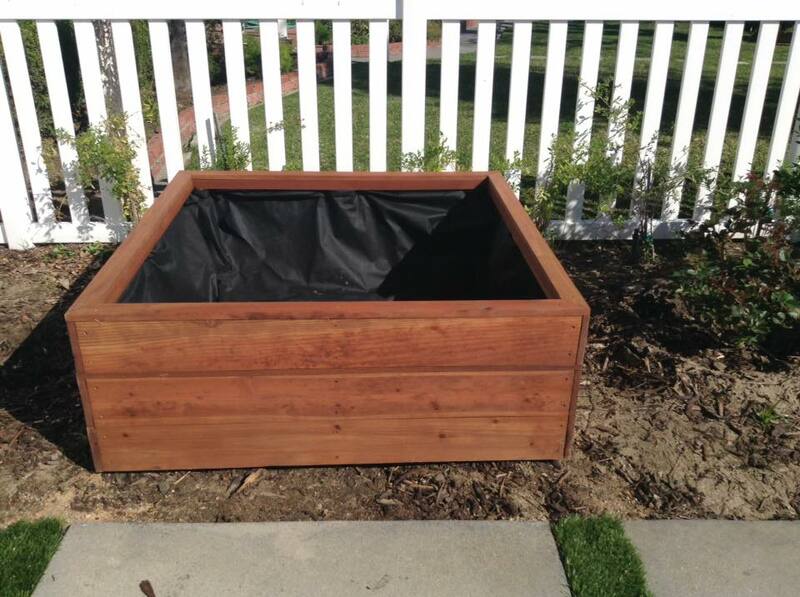 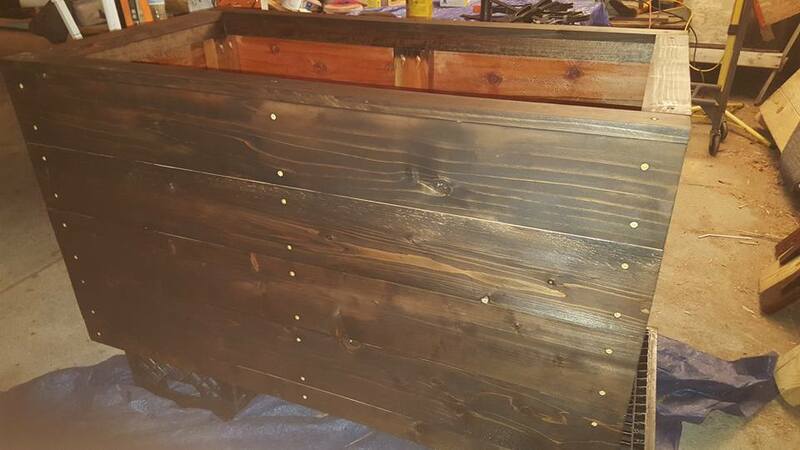 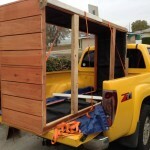 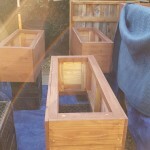 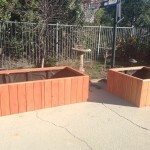 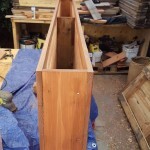 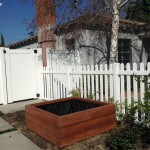 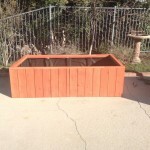 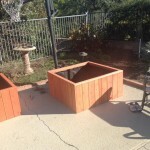 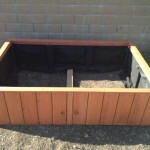 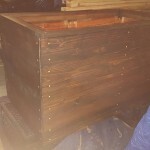 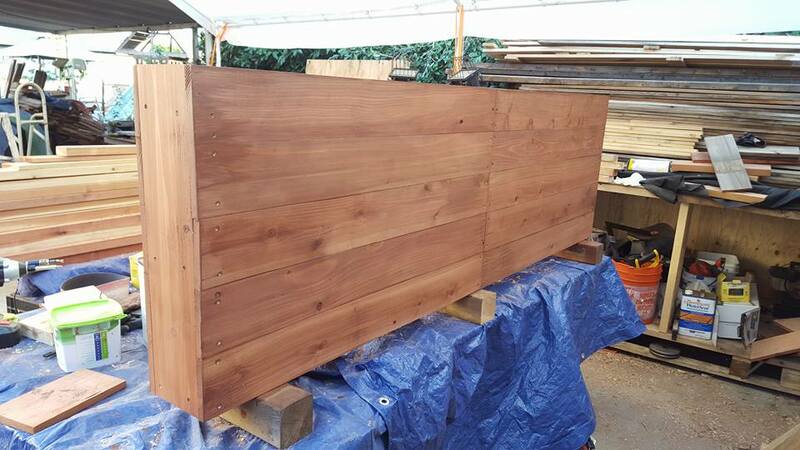 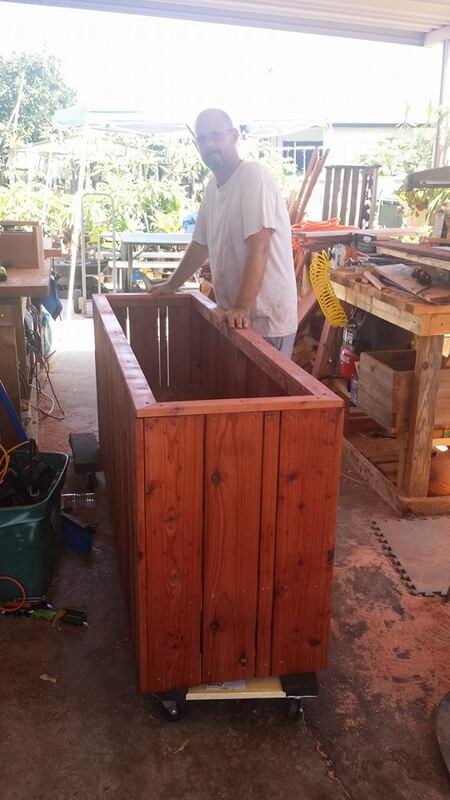 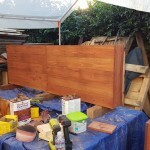 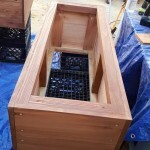 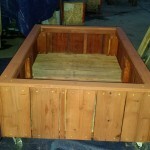 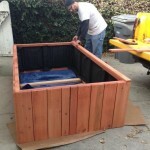 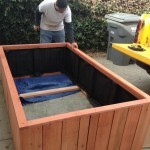 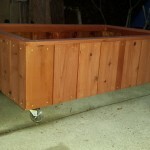 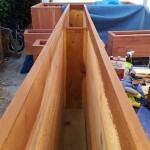 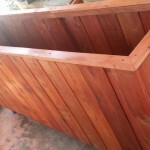 This entry was posted in balcony, custom, delivery, garden, herb, Organic, planters, raised bed, redwood, vegetable on September 23, 2015 by Robert Curtis.